HDIS: Two Effective Pain Remedies! - SAVE on Pain Relief Products! Two Effective Pain Remedies! - SAVE on Pain Relief Products! Part of growing older is learning to deal with and manage various aches and pains. While these aches and pains are unpleasant, they are a fact of life. What follows are some tips on managing that pain with the goal of maintaining as active of a lifestyle as possible. Although over the counter and prescription medications can reduce pain levels, the risk of side effects is increased in seniors, so medication should be used as little as possible to minimize these risks. One thing that often relieves pain is exercising regularly. Regular exercise increases blood flow and strengthens your core muscles, reducing pressure on the spine. It is important to note, regular exercise may not be possible for everyone and a doctor should be consulted before attempting any new activities or exercises. When experiencing joint pain that is not associated with arthritis, the RICE method is a proven pain relief technique. 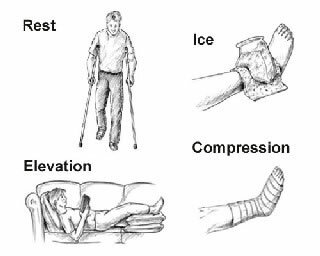 RICE stands for: rest, ice, compression, and elevation. First, rest; let the joint calm down before further treatment or use. 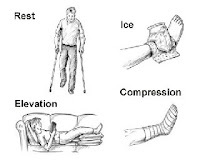 Second, ice; apply a cold pack or ice pack to the affected joint for 10 to 20 minutes three times a day. Then, compression; use a wrap or compression sleeve over the affected area to help decrease swelling. Be careful not to wrap too tight as this can cause swelling below the joint. Finally, elevation; elevate the swollen area above the level of the heart to reduce swelling. HDIS offers hot/cold compression packs and pain relief therapies which make it easy to apply heat and ice to your achy muscles and joints. Another alternative pain relief method is massage therapy. 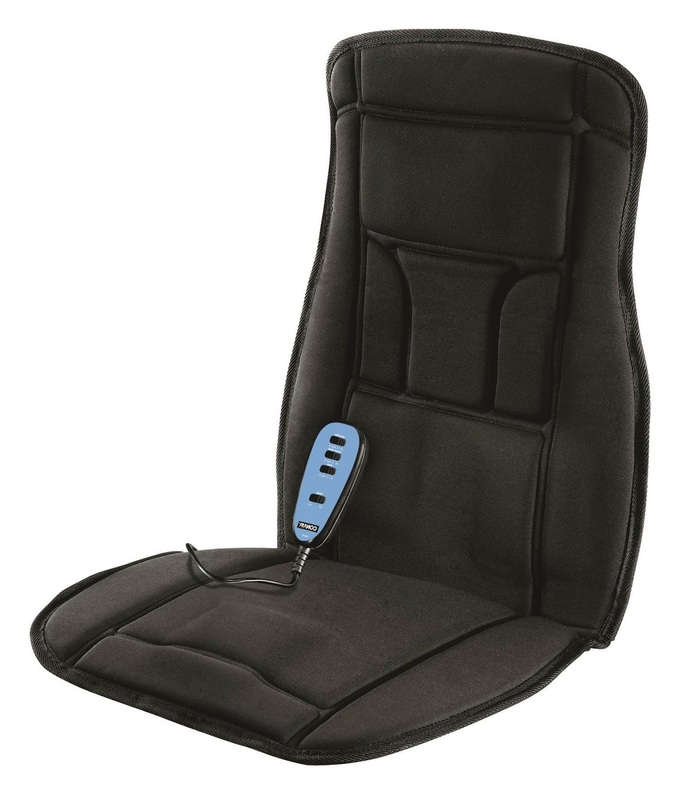 Massage therapy can be as simple as using a massaging neck pillow or back rest to relieve tension from tight, irritated muscles. Not only can massage therapy be a great alternative pain relief treatment, but it can also brighten your mood and reduce stress levels. Of course, a doctor should always be consulted before attempting any at home pain relief remedy. Always be sure to adhere to the doctor’s recommendations, and if prescribed medicine be sure to follow instructions per doctor’s orders. Use coupon code, 39221, to save $3 on pain relief products! Limit one coupon per customer per order. Bedroom Safety - Save on Bedrails!